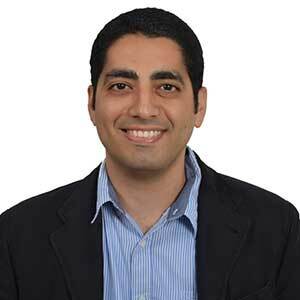 Rawad has more than 5 years of consumer (dubizzle, Careem) and enterprise (SAP, RealSpace) product experience in the tech industry in the Middle East. Prior to joining MEVP, Rawad led the property vertical at dubizzle, was a product manager at Careem handling the consumer mobile apps and headed the product team at real estate SaaS RealSpace. He is also close to the regional entrepreneurial ecosystem having advised multiple startups and conducted several tech/product/design related workshops in Dubai. Rawad holds a Bachelor's degree in Electrical and Computer Engineering from the American University of Beirut and an MBA from INSEAD.